Need a quick tasty snack? This will cocker-doodle-do! Can't wait til Sunday! 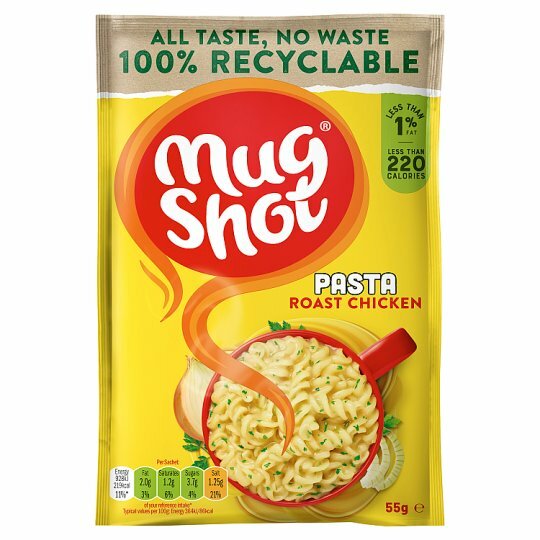 It's a roast dinner in a mug! Fresh crusty bread dunked in is one of life's simple luxuries! ...pub grub in a mug! Safety: Although every care has been taken to remove bone, some may remain.